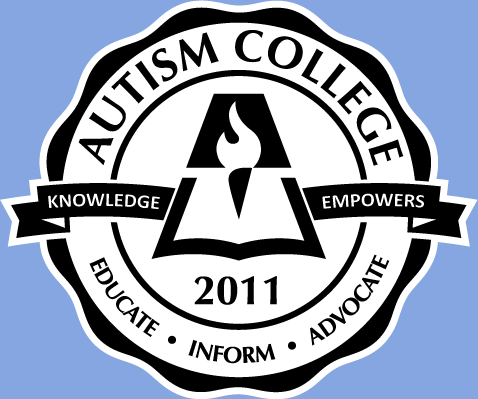 A few days ago I posted my thoughts on Huffington Post in regards to World Autism Awareness Day and the need for more acceptance and shared connections. 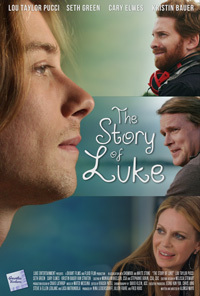 Today, I urge you to see The Story of Luke, a movie about a young man with autism who is searching for a job and a girlfriend. Today it is having its theatrical release in over 18 cities in the US and Canada. You can find it as well as on iTunes and major Cable On-Demand platforms. But hurry, they have a goal of breaking into the list of the top 25 most watched movies in iTunes on their first weekend. Breaking into this list is how they can take this movie to a wider audience. It’s a great story and a wonderful movie. Here’s the trailer. The depiction of Luke, a young man with autism who wants what all young men want, is excellent. If you don’t know much about autism, this is a good movie to raise your awareness of what happens when they grow up. And April is the month to raise your awareness. If you are involved with autism as a parent or a professional, this story will make you feel positive and hopeful. You know you have nothing good to watch at home tonight. The movie stars Lou Taylor Pucci, Seth Green, Cary Elwes and Kristin Bauer. It has participated in over 20 film festivals and won 4 Best Film Awards and 5 Audience Awards. Seth Green likes my glasses. I know, because he told me. (Just checking to see if you are still with me here). We all need to support these small wonderful independent movies or our viewing choices will be limited to more reality TV or web shows. Believe me, that’s where talented filmmakers end up if they don’t bring in the big bucks with their indie movies. Did I say it was a great movie?